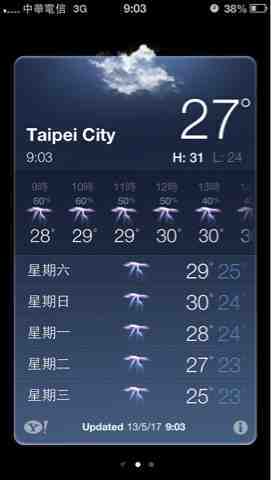 The weather in Taiwan is completely mental. Pretty much all of April and most of May my weather app said storms for pretty much every day of the week. Now it is the end of May and the heat has arrived. Next will be June! June, July and August are always bloody boiling. 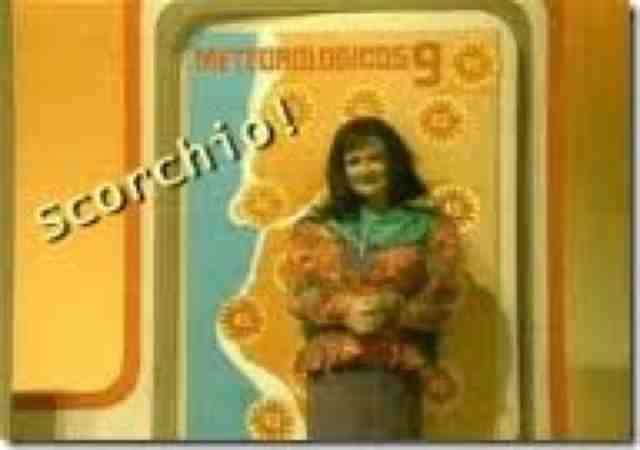 When they do for the weather for these 3 months they should just be like the weather guy on the fast show and say scorchio!!! Every day!!! I will be seen in mainly air conditioned places. Stopping myself from melting and having to be carried around in a water bottle. 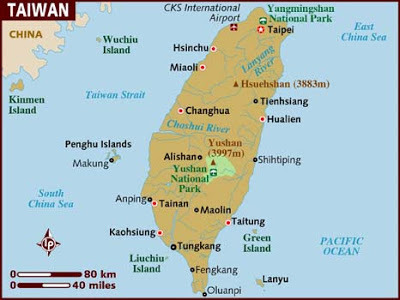 Old people on scooters in Taiwan!